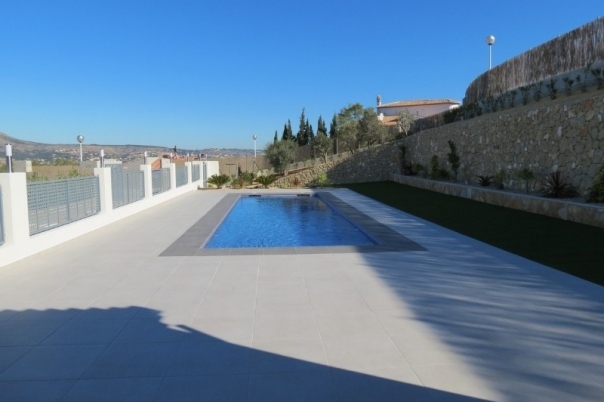 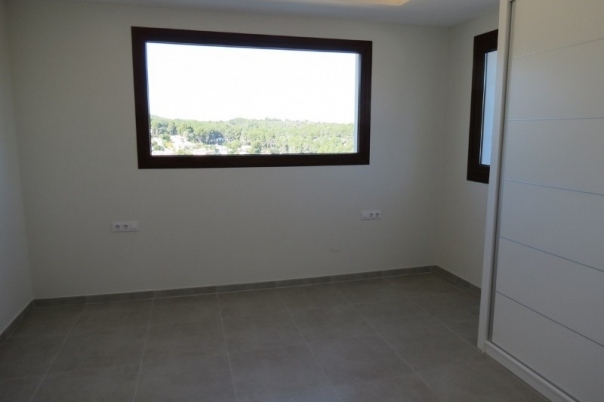 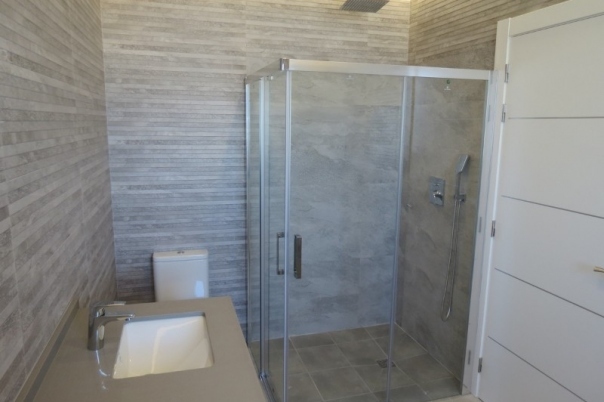 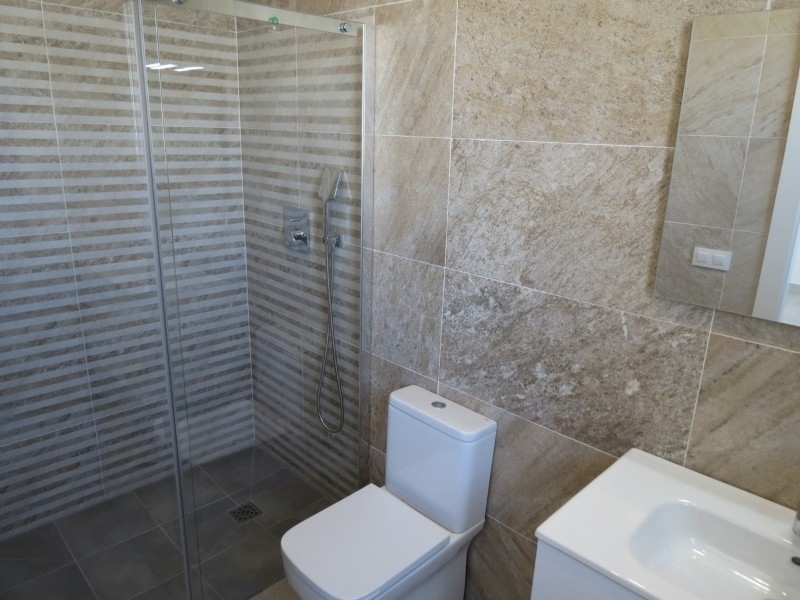 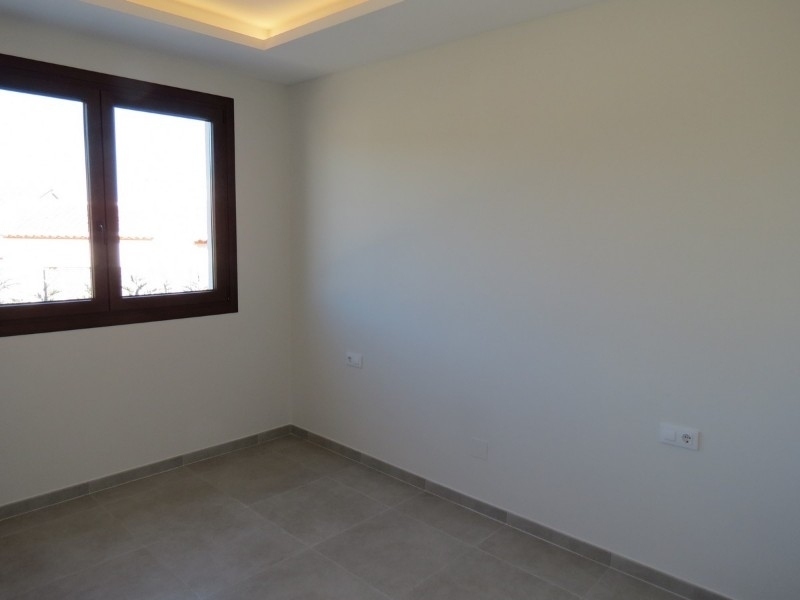 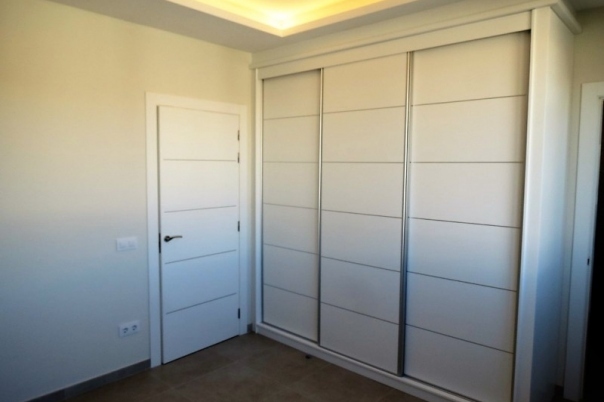 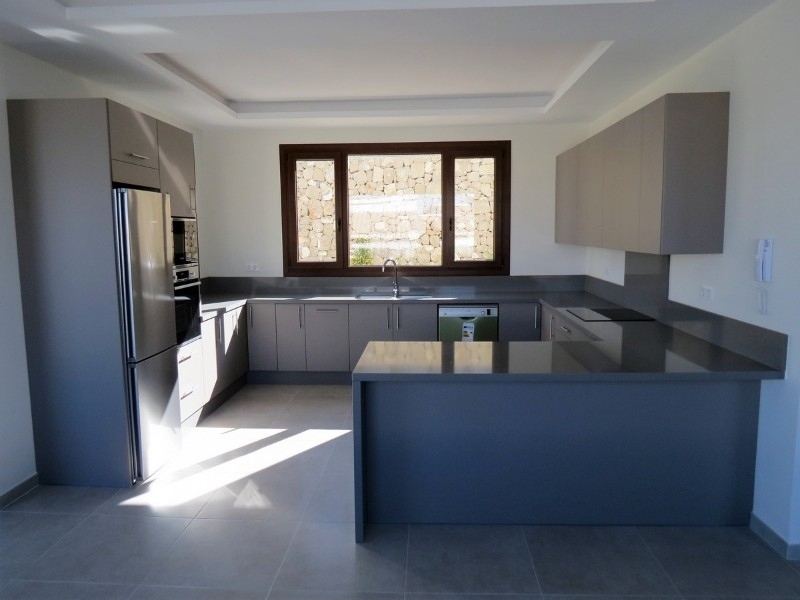 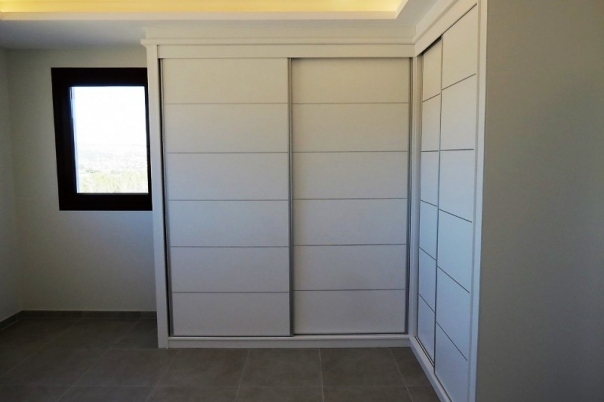 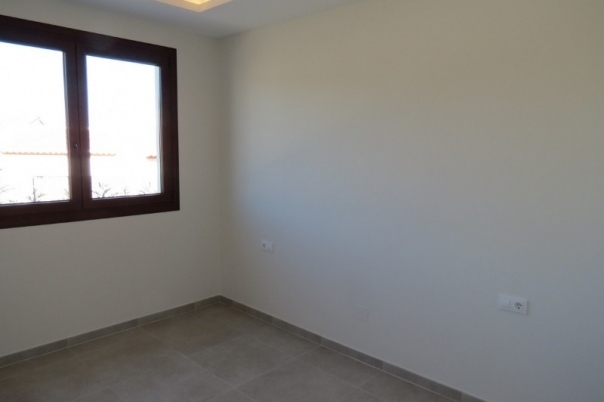 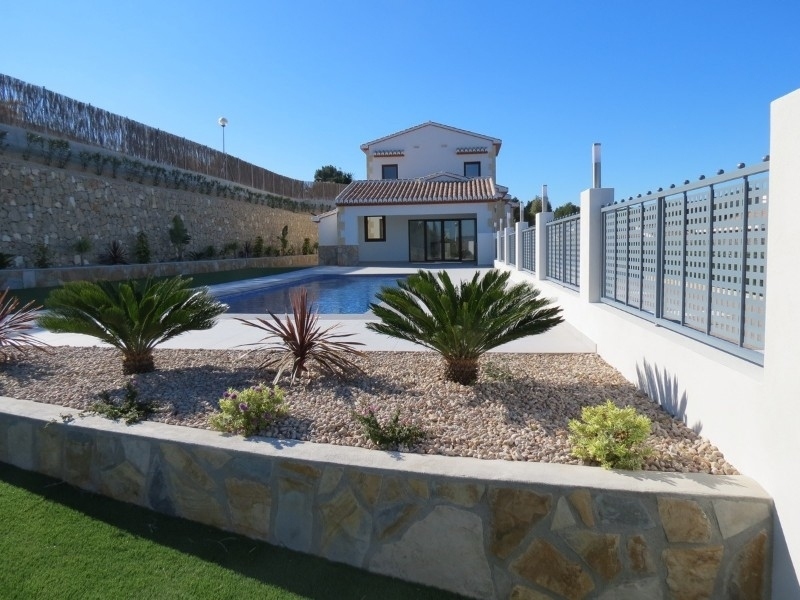 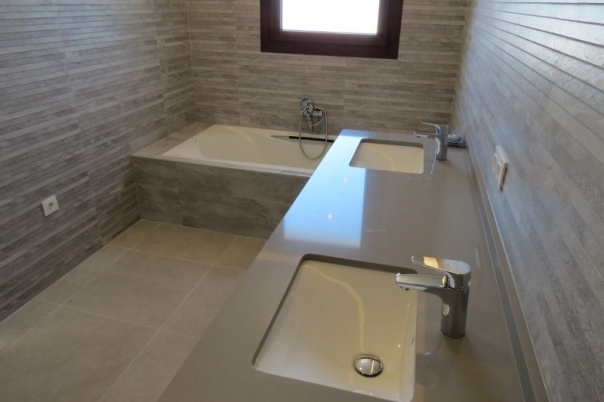 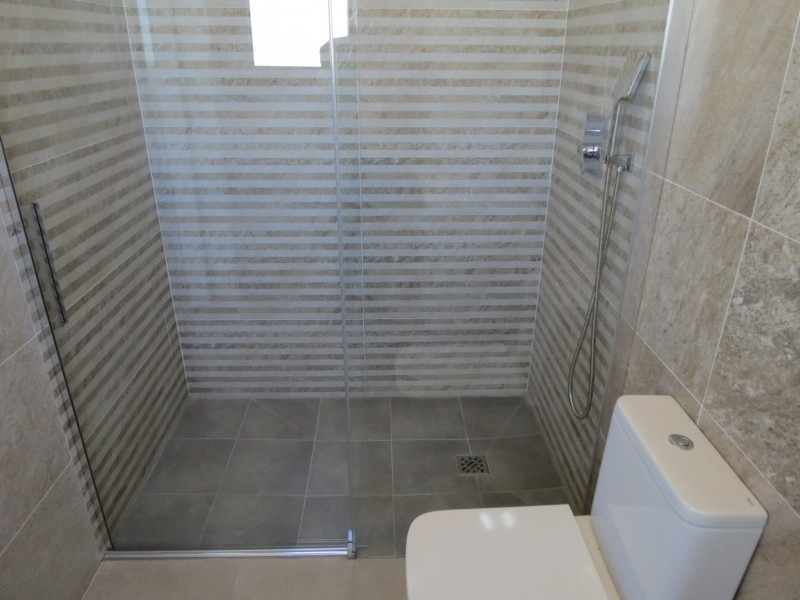 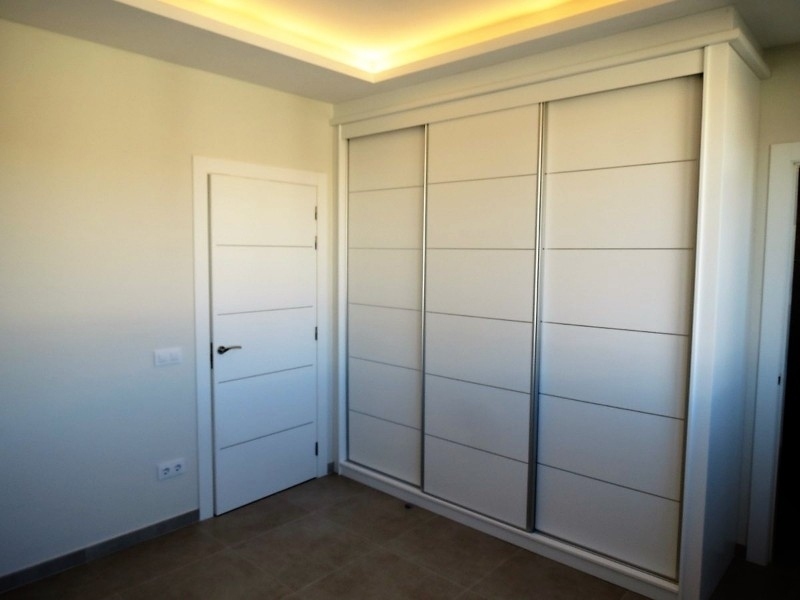 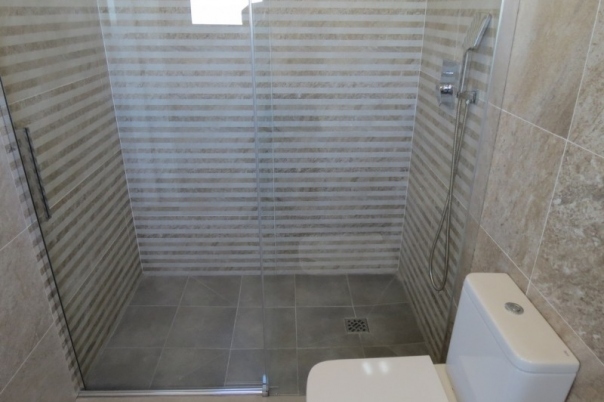 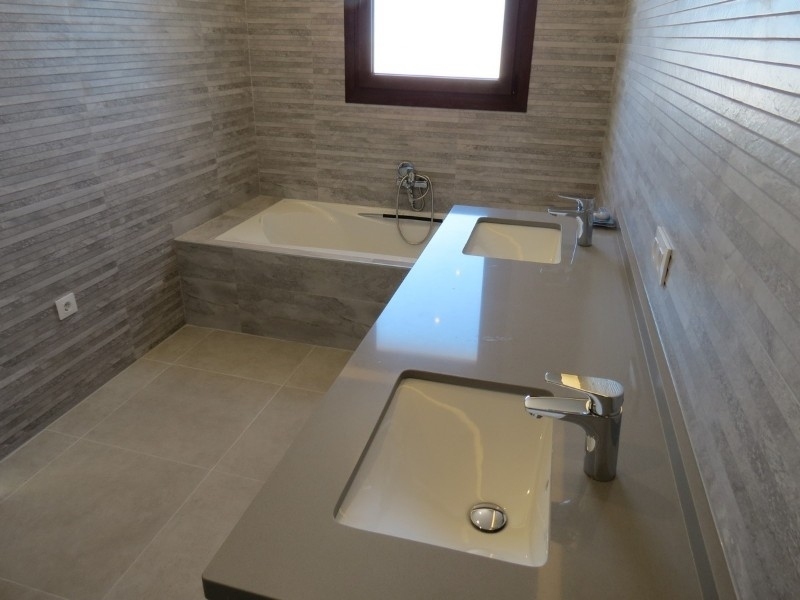 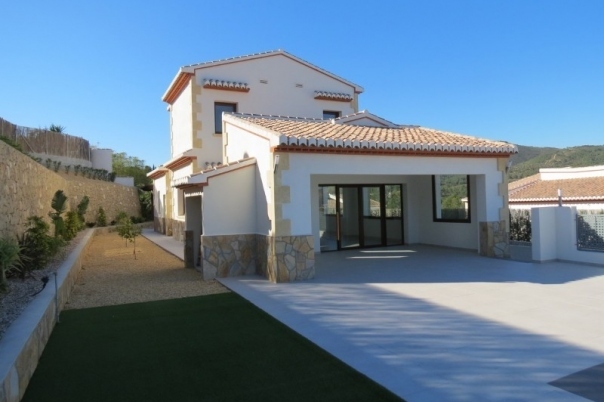 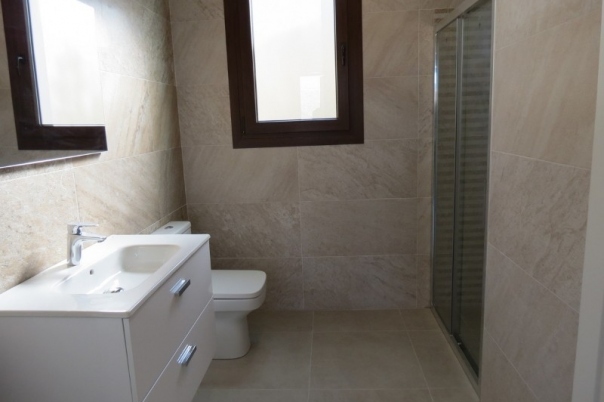 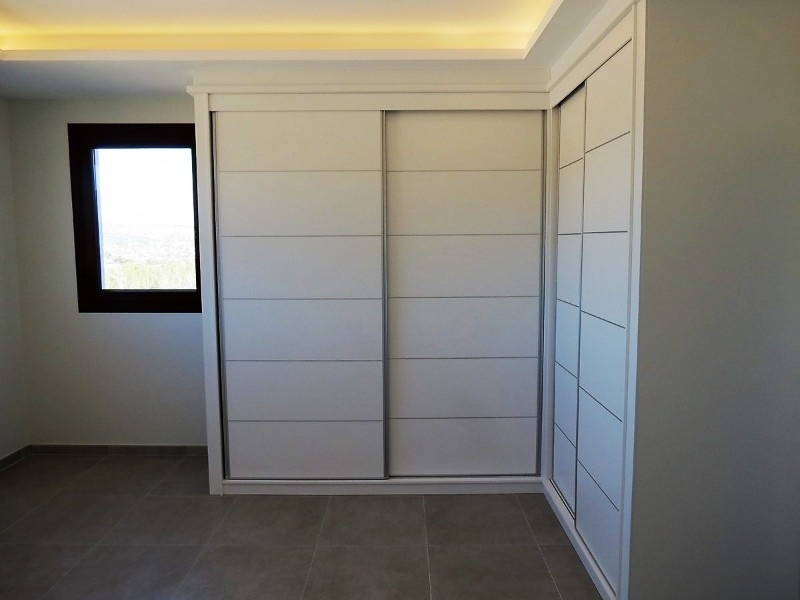 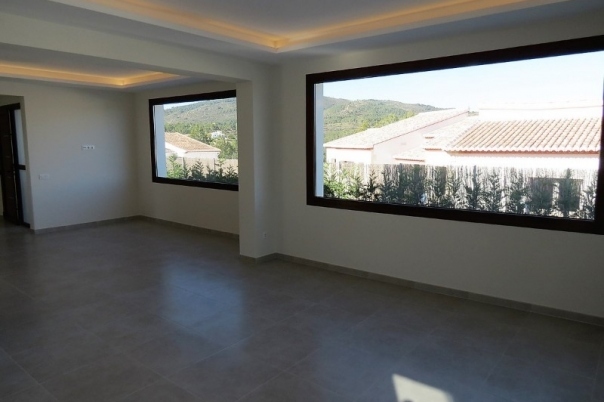 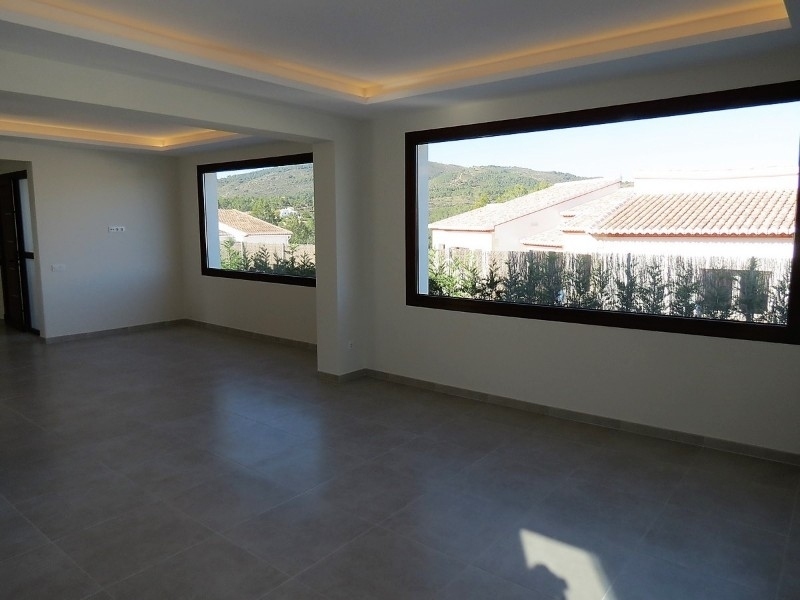 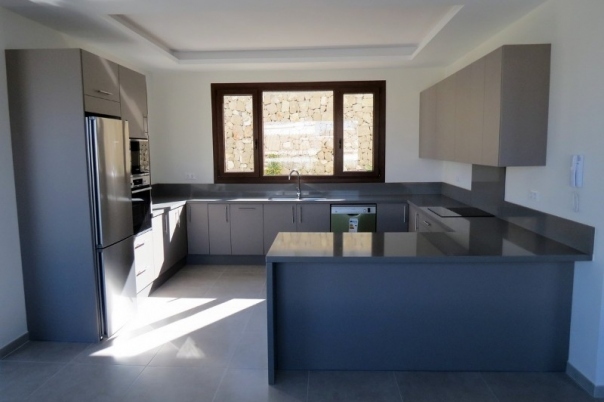 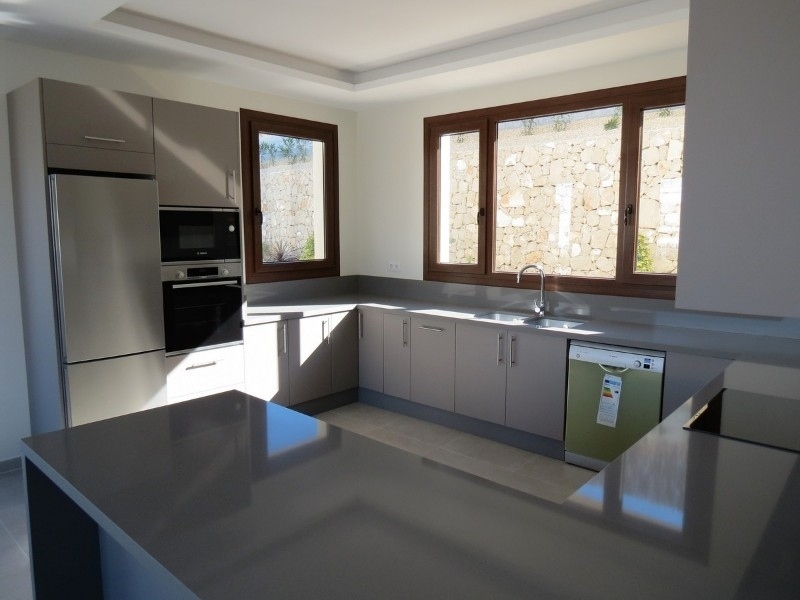 For sale, this recently completed villa located in the sought after La Lluca urbanisation in Javea. 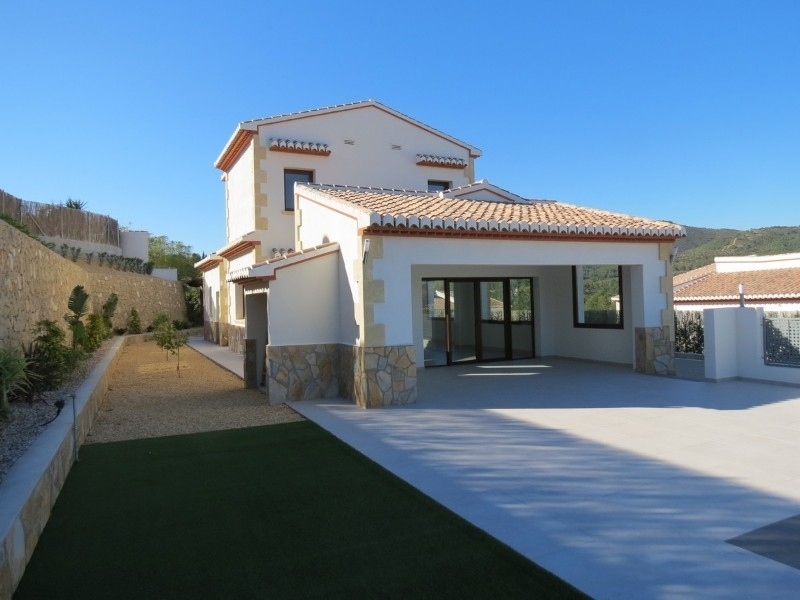 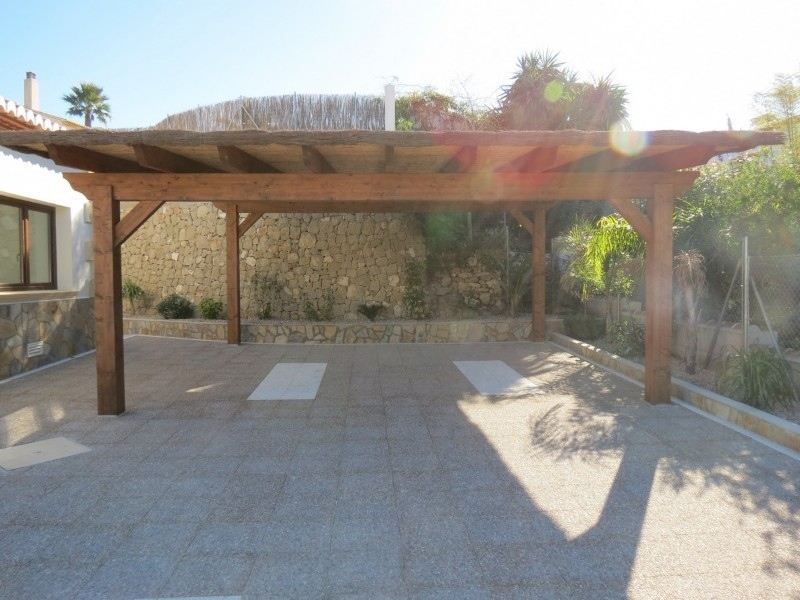 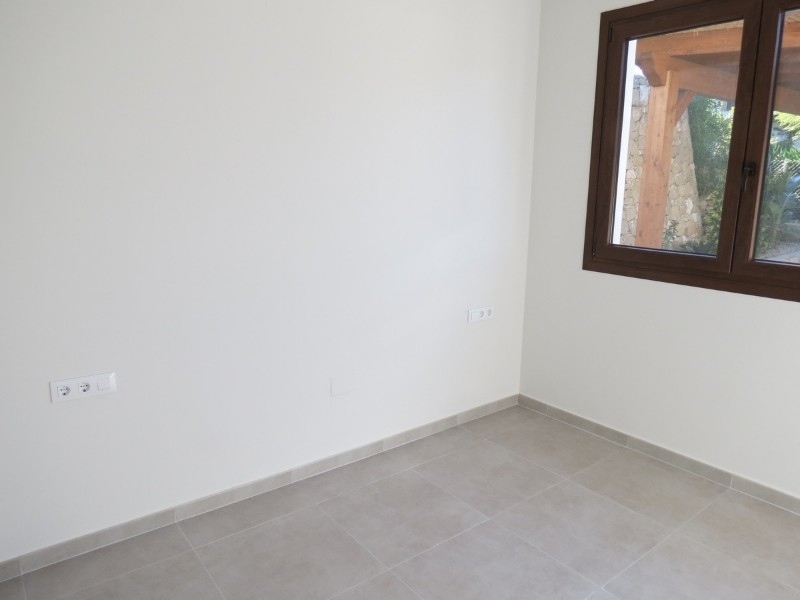 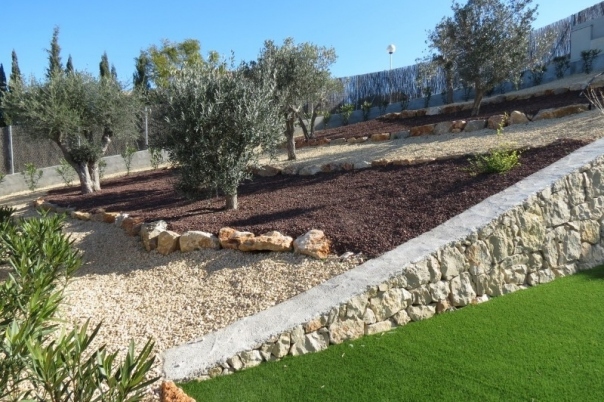 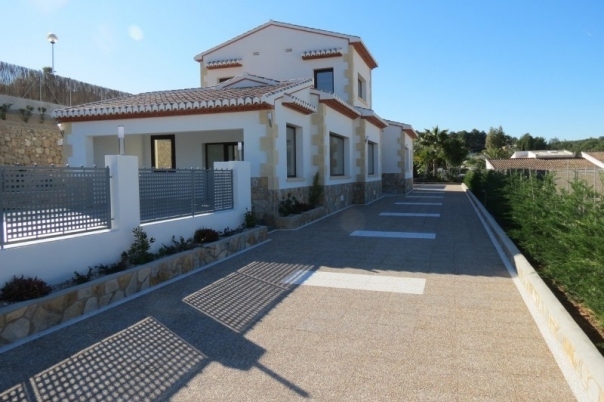 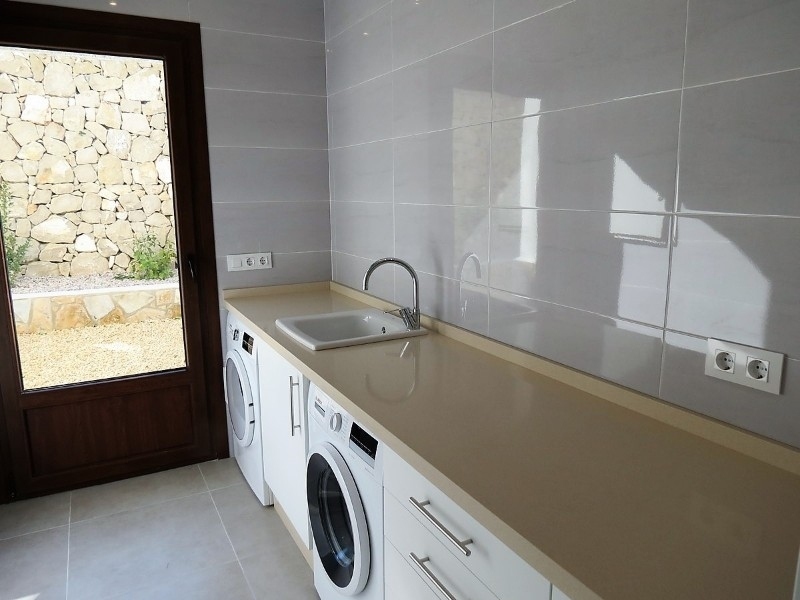 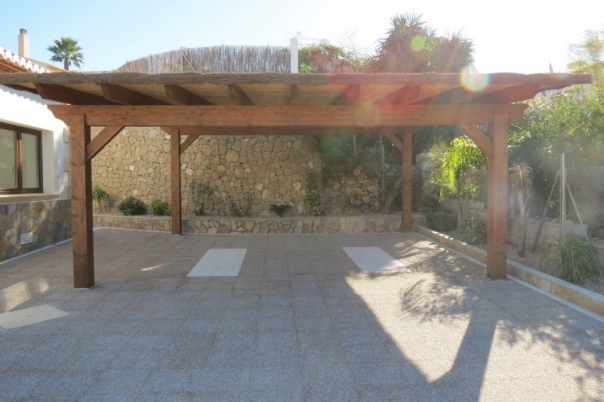 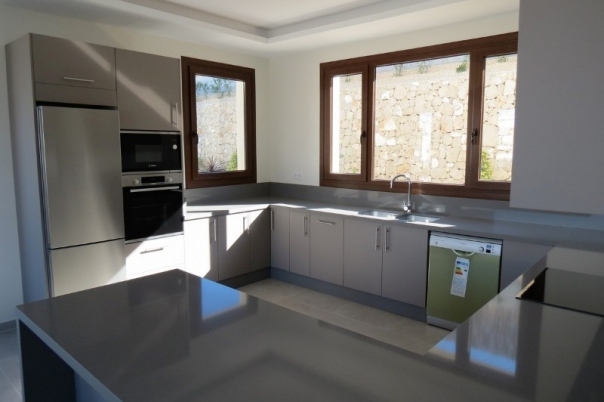 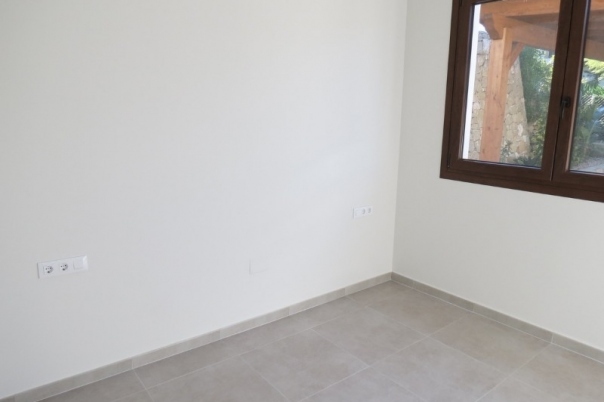 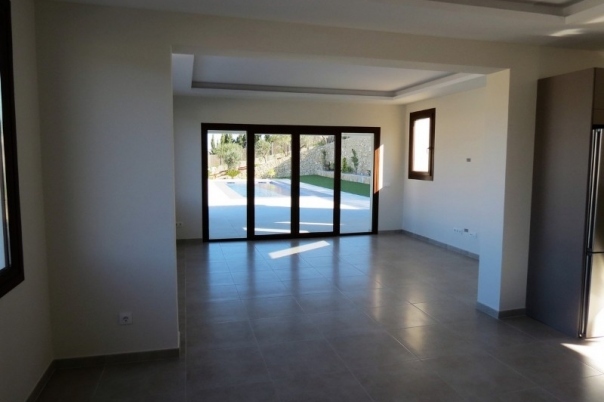 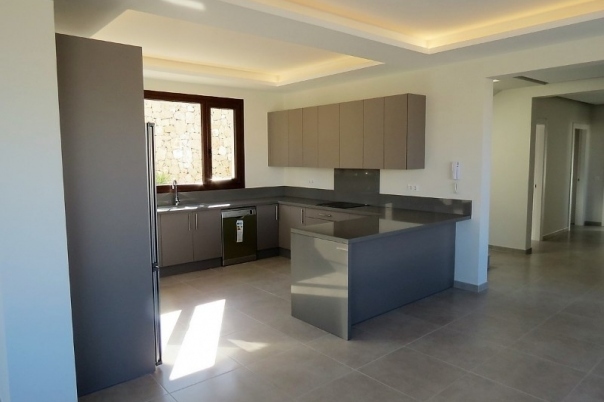 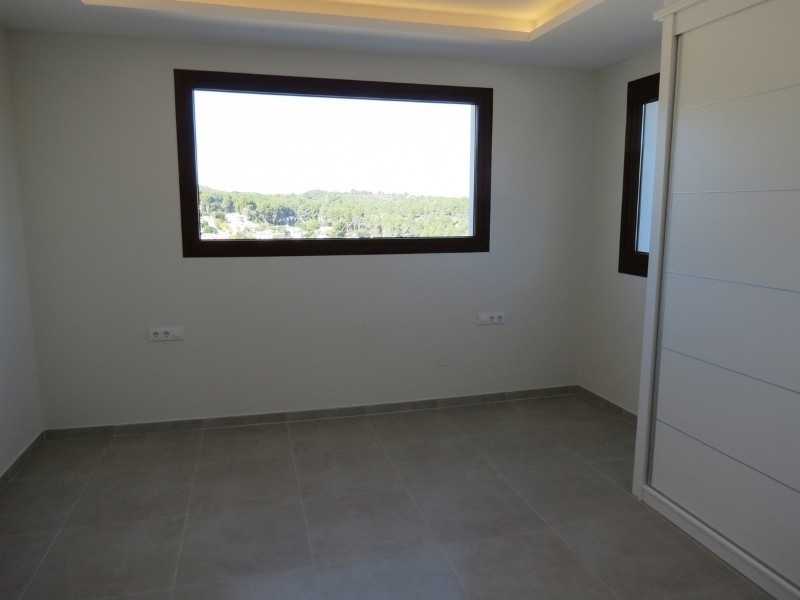 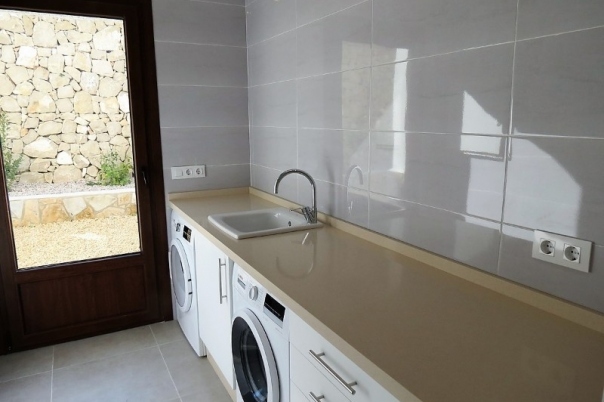 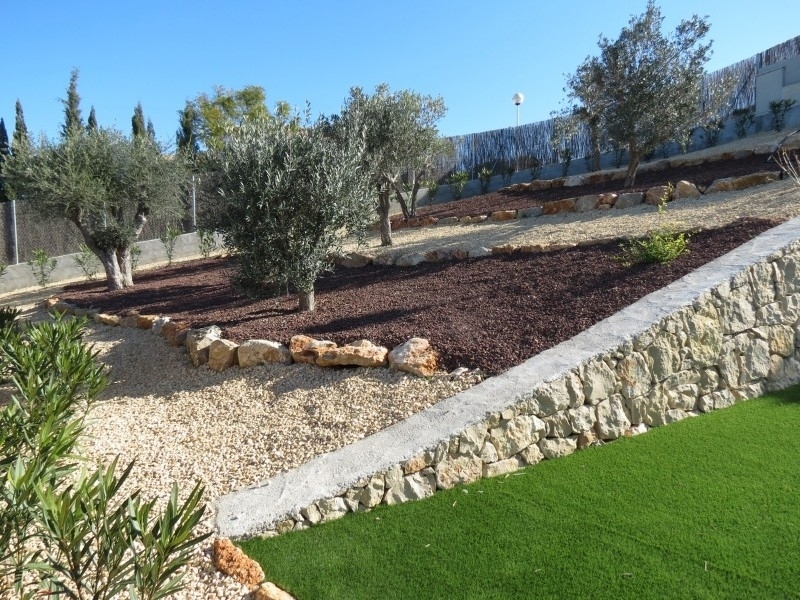 This superb property is situated on a large flat 1500m2 plot. 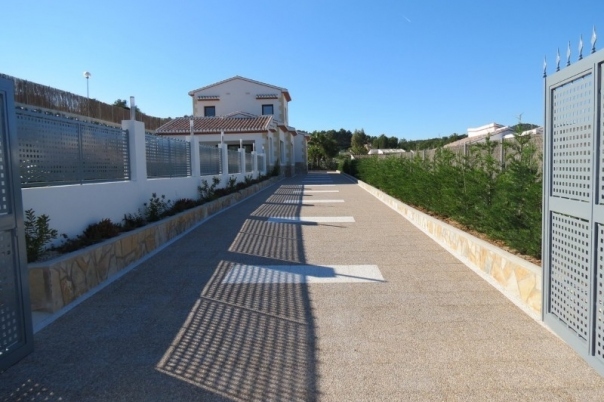 You enter the property through automatic gates onto a large driveway lined with new plants and trees. 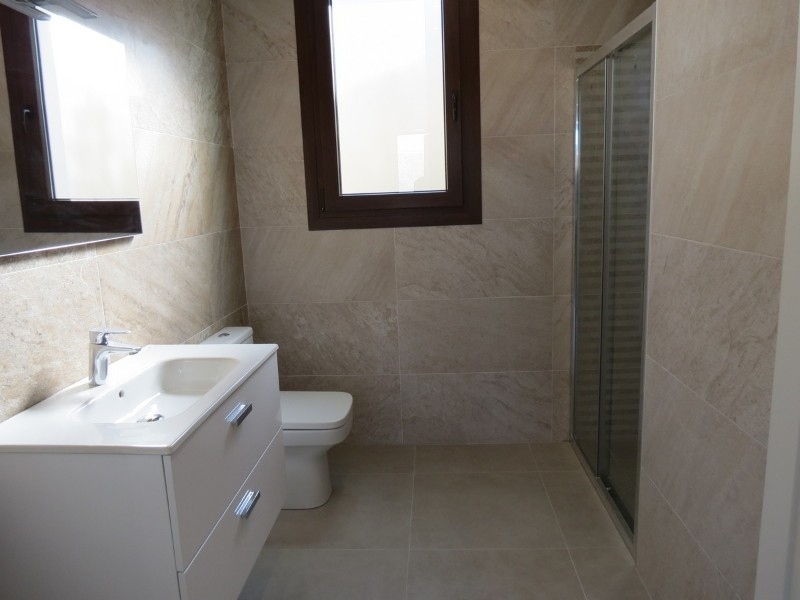 From the entrance door you enter a hallway with a guest toilet on the left hand side. 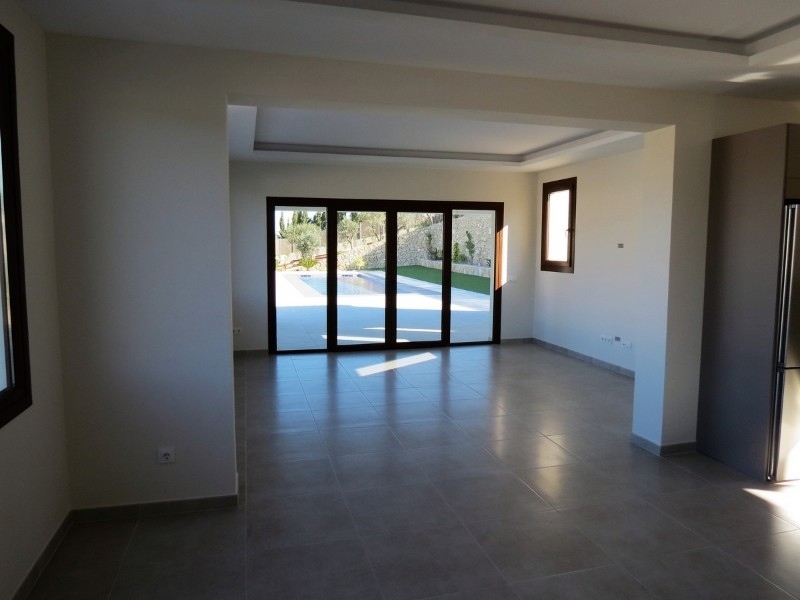 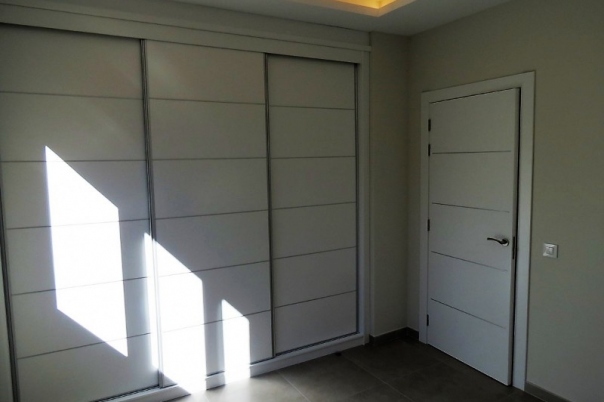 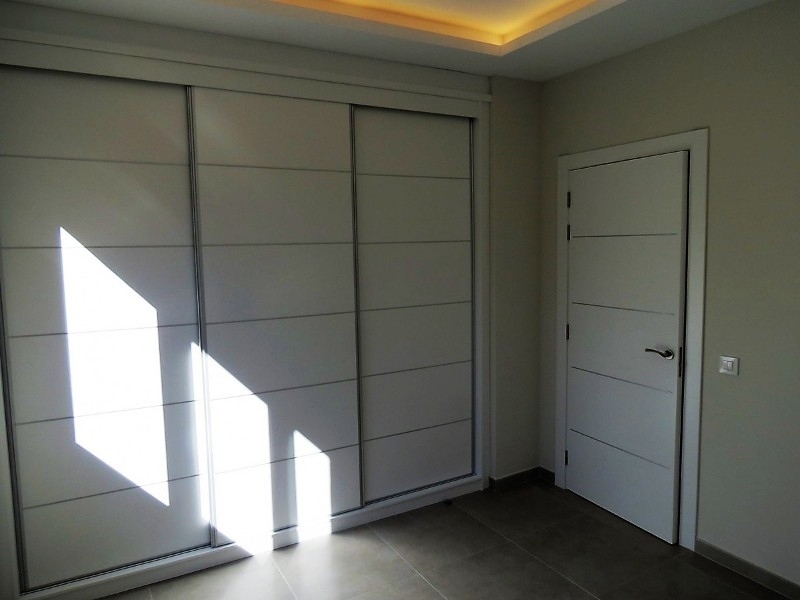 Then you enter a very spacious and bright living/dining room with large patio doors leading to the open naya and then on to the terrace an pool. 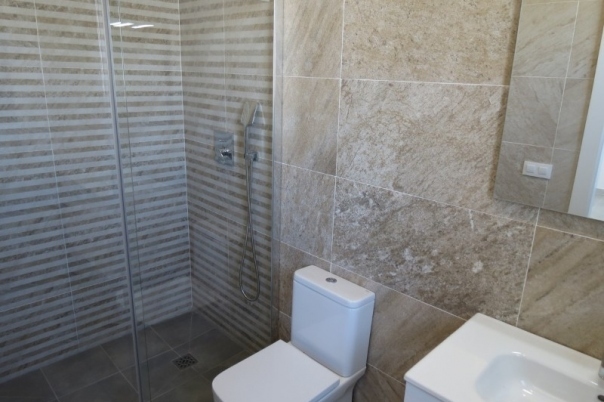 From the living room you enter a superb luxury kitchen, fully fitted with Bosch stainless steel appliances and Silestone worktops, there is also a separate utility room with white units, washing machine, tumble dryer and Silestone worktop.Also on this floor are a house bathroom, a double bedroom and a double bedroom with en-suite bathroom. 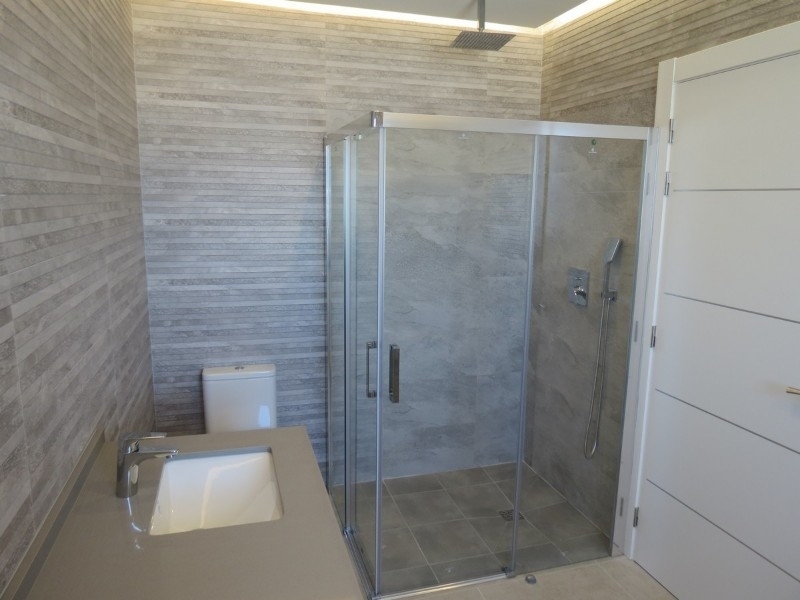 Up the internal staircase you will the master bedroom which has a lovely en-suite bathroom including double basins and both bath and shower. 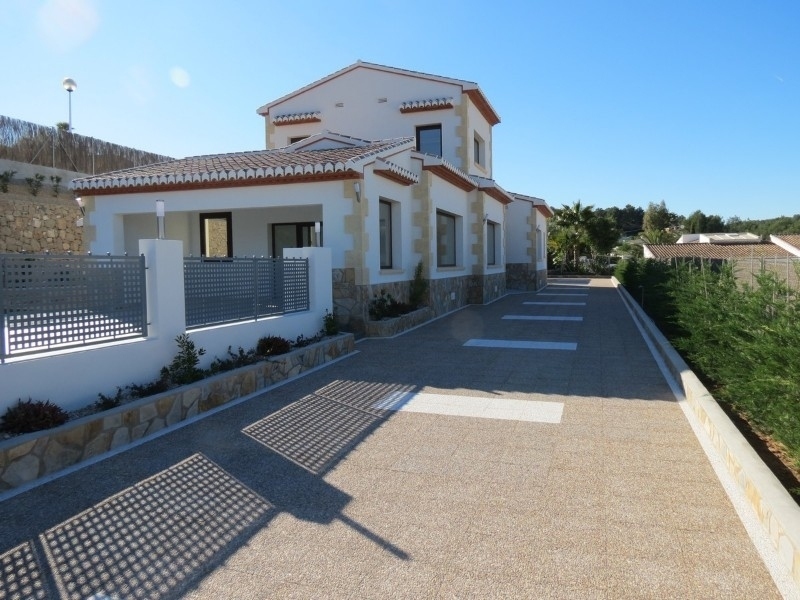 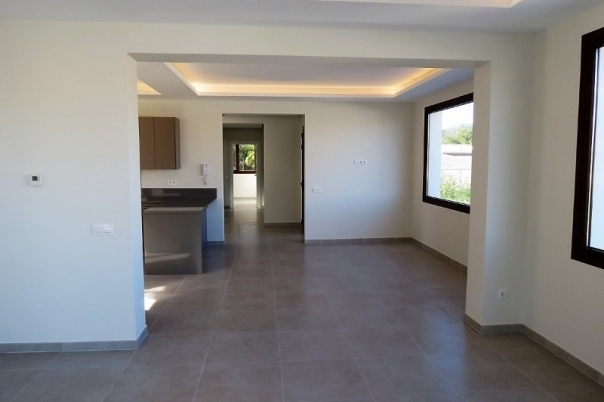 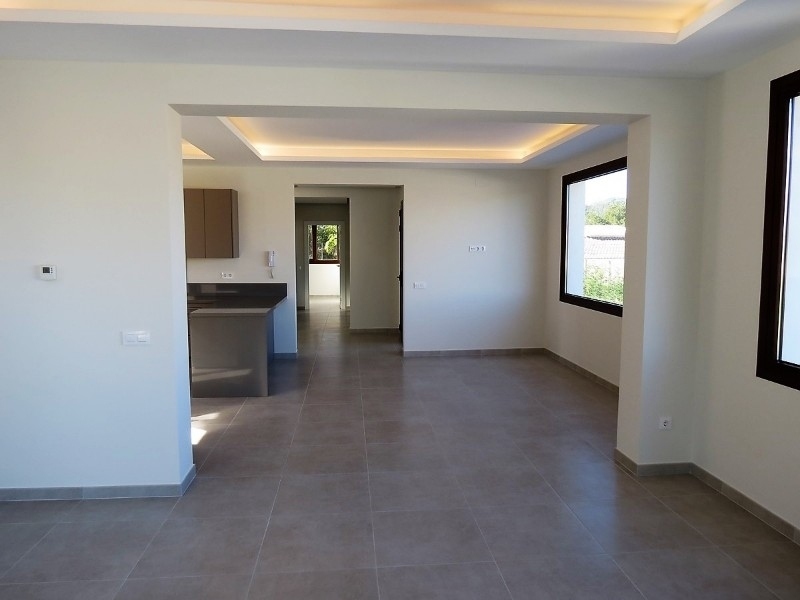 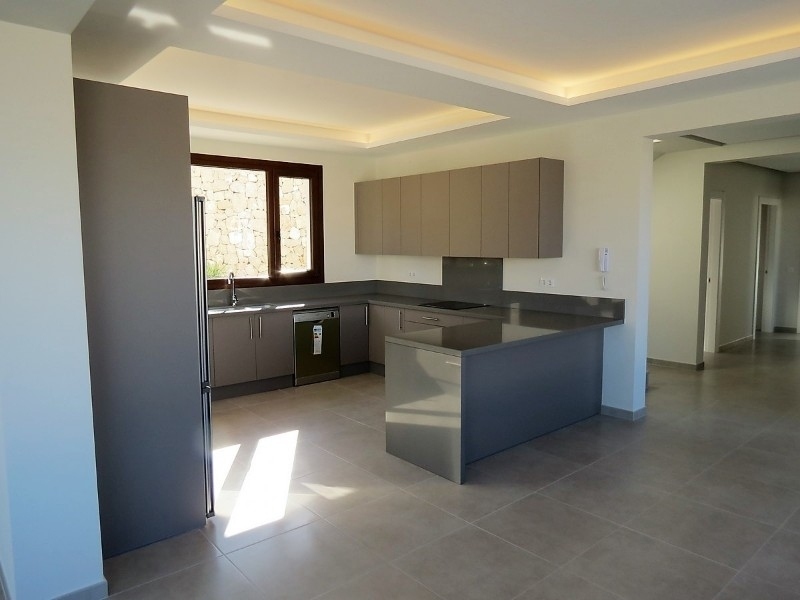 Externally there is a double carport and parking for a further three cars, a very nice easy maintenance garden with trees and plants and garden lighting, and a superb 11.5 x 3.5m pool.- Key points:- Views to the Montgo and countryside- Built 2018- Top quality construction- First class finishing- Superb modern kitchen- Quality modern bathrooms- Bedrooms with built-in wardrobes and sliding doors- Underfloor heating- Double glazed doors and windows with security glass- Telephone, internet and satellite television all available- This villa needs to be seen to be appreciated, do not delay your visit- This is just one of the many Spanish properties that we have to offer on the Costa Blanca in the Alicante province. 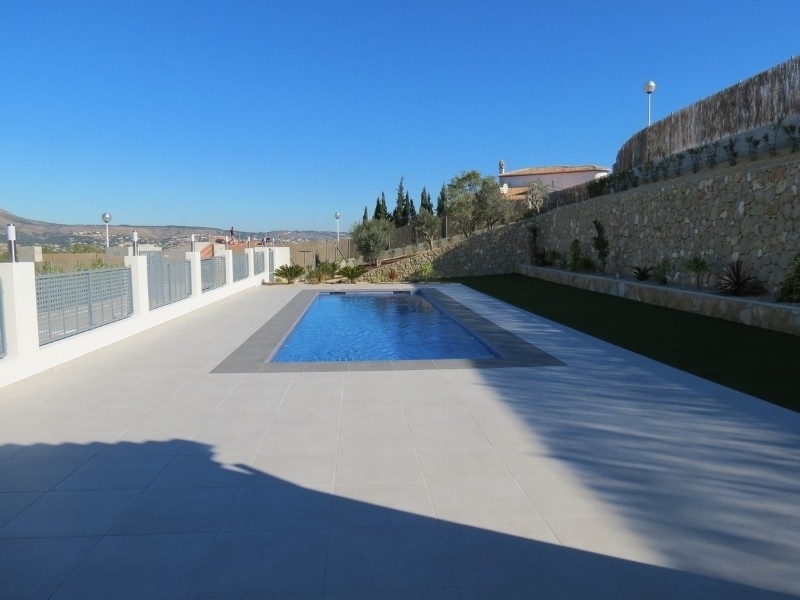 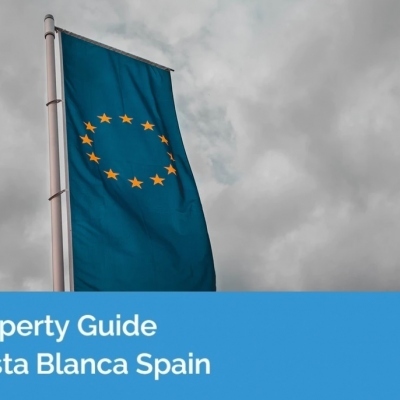 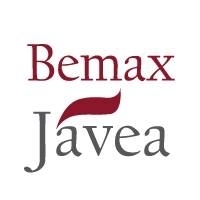 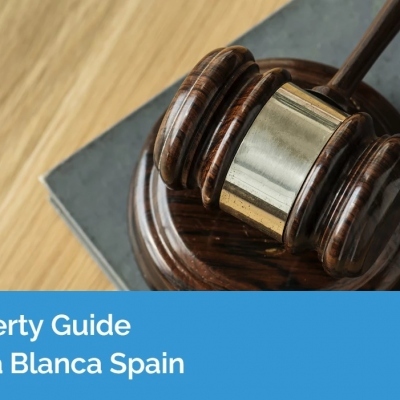 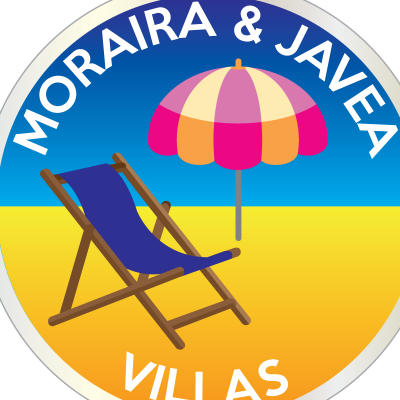 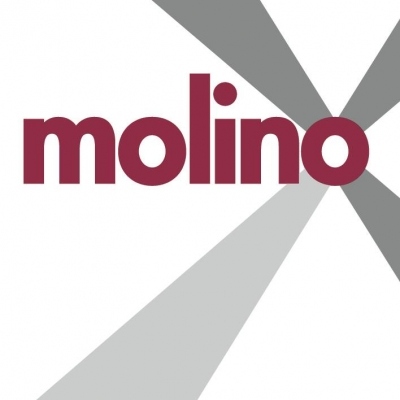 If you are looking for an apartment, townhouse, villa, new build villa, country house or a plot to build your own property, we have them all, and we also offer a property finder service to help you find the property that is perfect for you. 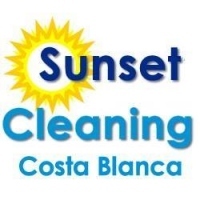 If you cannot find what you are looking for on our website please contact us with your criteria and your budget and we will do our very best to assist you.